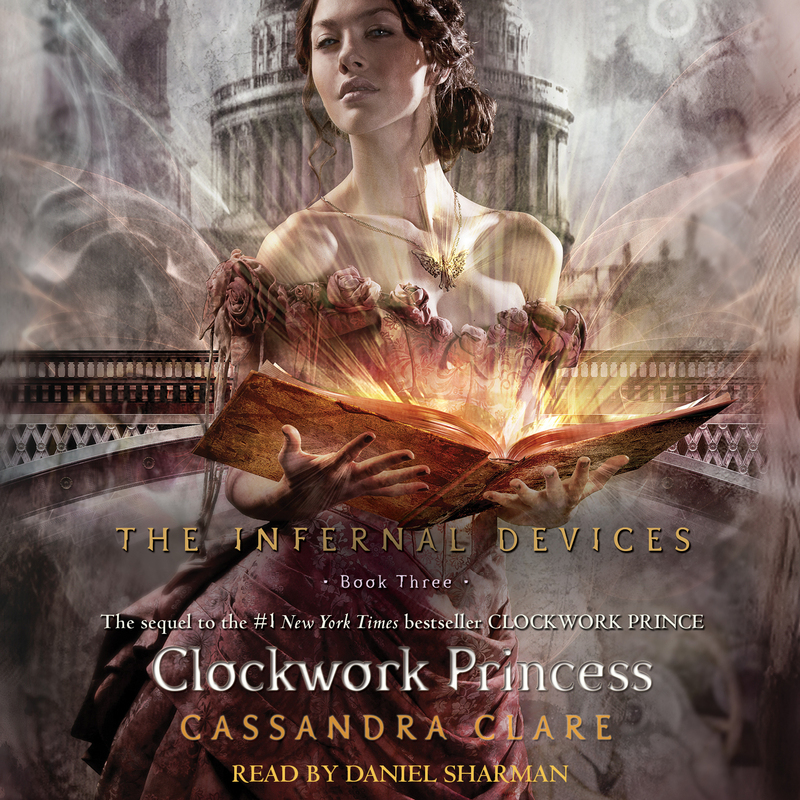 Danger intensifies for the Shadowhunters as the New York Times bestselling Infernal Devices trilogy comes to a close. If the only way to save the world was to destroy what you loved most, would you do it? The clock is ticking. Everyone must choose. Danger closes in around the Shadowhunters in the final installment of the bestselling Infernal Devices trilogy. Great things are afoot at the London Institute. Tessa and Jem are preparing for their wedding. Charlotte and Henry are expecting a baby. Cecily Herondale and Gideon Lightwood have joined the Institute’s ranks. Jessamine is coming home. And no longer believing himself to be cursed, Will can finally open his heart to love. But despite the causes for celebration, everyone is weighed down by a sense of pervasive gloom. Mortmain is still out there somewhere, biding his time before he strikes again, Consul Wayland is undermining Charlotte’s leadership, and Tessa knows that her happiness with Jem comes with a price—Will’s heart. When Mortmain’s clockwork automatons attack the Institute, leaving behind injury and confusion and death, the Shadowhunters must fight for everything they’ve ever believed in or held dear. Tessa and her friends must find Mortmain and stop him, or risk losing Jem, the Institute, their lives . . . and even the world as they know it. 1. 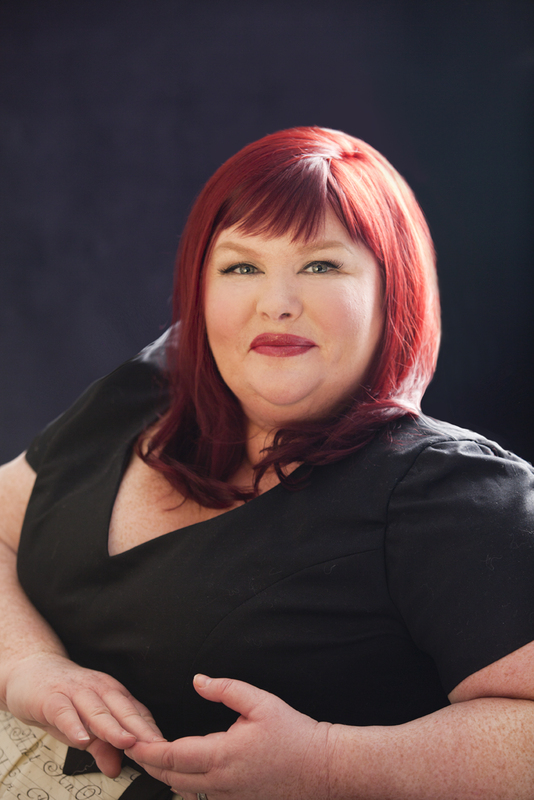 Cassandra Clare begins the book with a stanza from Alfred, Lord Tennyson’s poem “In Memoriam A.H.H.” What is this poem about? In what ways does the overarching message of this poem fit with the events and themes of Clockwork Princess? 2. When Jem and Will first meet as boys of twelve, Jem tells Will not to “be ordinary like that. Don’t say you’re sorry.” Is either boy ordinary? What is it about their circumstances that allow them to connect with each other? Does their relationship change over the years? 3. Why does Cecily originally come to London? Do her reasons change as she spends time at the Institute? How does her presence make Will feel? Which other characters are dealing with complications caused by their sibling relationships? 4. As he goes mad, Benedict Lightwood writes a message on the walls of his study. What does this message mean to Tessa and her friends? Why do you think Lightwood wrote it? Where else in Clare’s Shadowhunter mythology do we hear about “writing on the wall”? Does Lightwood’s message echo the meaning of this other writing? 5. Do you agree with Will’s statement that sometimes you must choose between being kind and being honorable? Which characters are faced with this choice? Do they decide to be kind or honorable? 6. Tessa feels tragedy closing in on her friends as though they are characters in a book. Why is this analogy an apt one? Does she have the ability to change the course of events, or is she as powerless to change their fates as she is to change the plot of a book? 7. Why does Consul Wayland exert so much effort discrediting Charlotte and removing her from power? Is he motivated by self-interest, or by what’s best for the Clave? Does Charlotte exhibit any of the character flaws that Wayland claims she has? 8. What legacy did Benedict Lightwood leave behind for his sons? Do Gideon and Gabriel deserve this legacy? Why does Gabriel have such trouble finding his place at the London Institute? 9. Why is Will willing to give up everything in order to save Jem? What does he stand to lose if Jem dies? How does Tessa figure into his dedication to saving Jem? 10. Chapter Seven opens with a quote from Augusta, Lady Gregory. What happens in this chapter that makes this quote particularly fitting? Do you think Tessa or any of the Shadowhunters would wish that the two groups hadn’t met? 11. If Jessamine hadn’t been killed in the automaton attack, do you think she would have been able to fit in again at the Institute? Why didn’t she pass over? Why do you think she didn’t want anyone but Will to know she was there? 12. What is Tessa’s “origin story”? How does knowing it change how she feels about herself? How does it change how she is viewed by the other people in her life? 13. What is different about Mortmain’s newest batch of automatons? Why are the Shadowhunters so ill-equipped to fight them? What does Mortmain hope to achieve by creating these Infernal Devices, and why is it so important to him? 14. From where did Tessa’s clockwork angel come? What was it meant to do? How was Tessa changed by becoming the angel? 15. What does Jem gain by becoming a Silent Brother, and what does he lose? What keeps him tethered to his former life and keeps him from being like the other Silent Brothers? Is this new life better for him—and for Will and Tessa—than if he had died? 16. Tessa has two great loves in her life. Would you make the same choices in regards to them as she does? How do Will and Jem feel, knowing that she loves them both? Does Tessa lose anything for having loved the two of them? 17. How does Tessa feel about her immortality? Are there any benefits to it? How do the other characters view her immortality? 1. Mortmain is constantly changing the forms and designs of his automatons, in an attempt to make machines that will efficiently achieve his ends. Design a robot that can do a specific task for you. Draw your robot, or go the extra step and build it. 2. Will often compares Tessa to Boadicea. Research this historical figure and write an essay explaining who she was and why Will thought Tessa was like her. 3. The struggles between Charlotte and Consul Wayland were political in nature, with each one attempting to convince the greatest number of people of the value of their position. Throw your hat into the political arena. Choose a cause or a candidate that you can believe in and campaign on their behalf. Or run for office at your school, and see if you have what it takes to be a politician. 4. With Cecily at the London Institute, Will has a constant reminder of his Welsh background. Look into the history of Wales, or read a travel book about it. Perhaps you can learn a phrase or two in Welsh! 5. Will’s harrowing horseback ride to Wales plays an important part in the story. Find someplace in your community where you can go horseback riding, and get a taste of Will’s equine adventure. 6. Gideon infuriates Sophie by requesting that she bring him scones every night and then hiding them under his bed. Find a scone recipe and make a batch for your family. They will probably not hide the treats under their beds! 7. If she had lived, it might have been difficult for Jessamine to return to her life at the Institute after all that she had done to her friends and all that she had seen at the Silent City. Is there a program in your community to help kids who have been in juvenile detention situations to transition back into their schools and lives? If there is, see if you can volunteer in any way. If there isn’t, see if you can work with your classmates and other groups in the community to get such a program started.